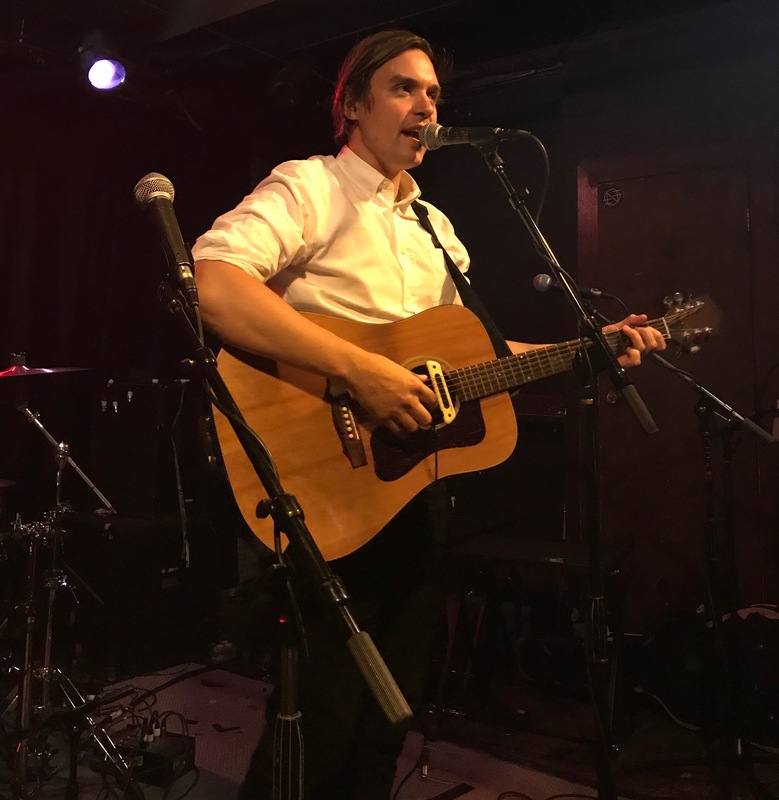 Acade Fire’s Will Butler sings at a “Disco Town Hall in Boston” to supoort healthcare, justice and democracy in Haiti. IJDH was excited to join the rock stars of Arcade Fire at a special “Disco Town Hall” to discuss Health and Human Rights in Haiti. IJDH Board Member Dr. Joia Mukherjee thrilled the late-night crowd with her stories and songs from the front lines of the healthcare equity fight in Haiti. Brian Concannon gave Congressional staffers something to talk about on Monday morning by launching our first-ever nightclub call-in campaign to urge the House to vote for the $12 million authorized in the Senate Appropriations Bill to assist Haiti’s cholera victims.